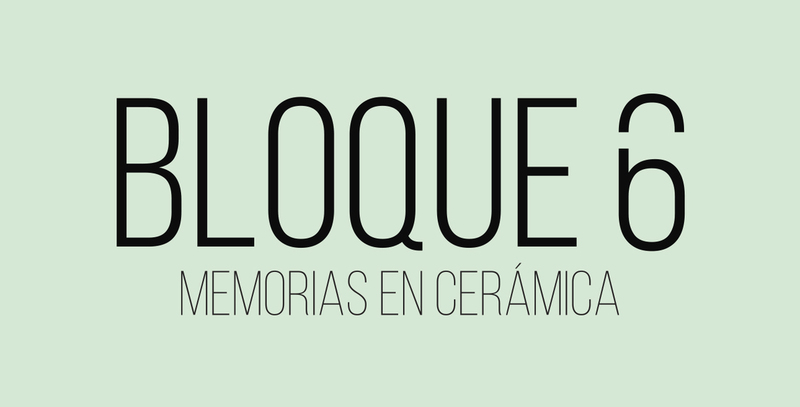 Aurea, is a unique space in Taxco, where we have gathered the best Designers of Mexico. Each of the pieces of Block 6 is the result of a meticulous craft process in high temperature ceramics complemented by .925 silver and 18k gold bathrooms. The ceramic is fragile but at the same time it is one of the most enduring materials, it will last as long as you allow it. All the pieces have been inspired by real stories that intertwine with the memories of those who buy it. We hope that each of them is part of new memories. Emilia grew up in Taxco, playing in her father's wonderful workshop with the most talented silversmiths. From an early age, he watched his father, Antonio and his uncles Chato and Coco busy designing and creating beautiful pieces of Jewelry and Goldsmith. Always surrounded by Silver, Copper, Iron, Natural Stones and all kinds of tools, Emilia fell in love with the process to transform those elements into toys and fun objects. 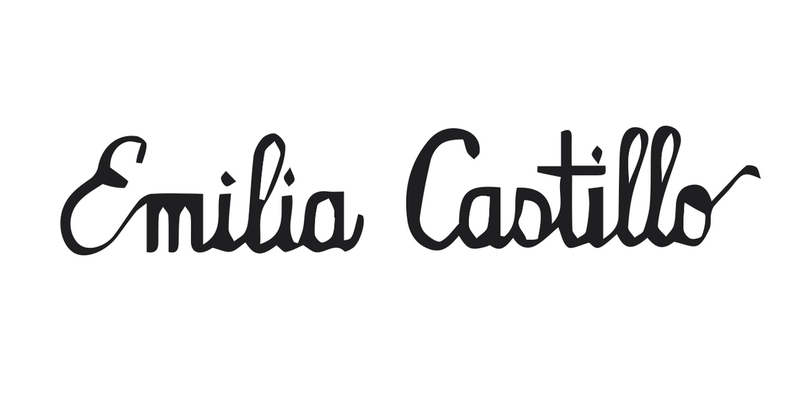 Following the tradition and the Legacy of Los Castillo, each piece is completely handmade. Her work is so wonderful that she has been commissioned to create different works, such as the chapel for the Virgin of Guadalupe in the Vatican. Transforming the essence of Mexican silver. 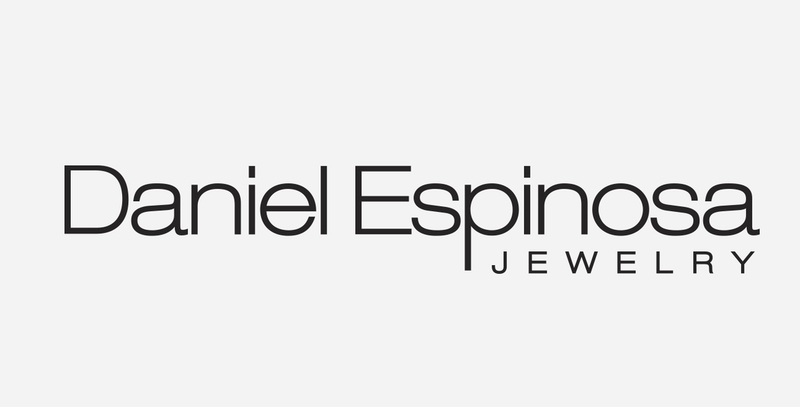 The creative substance of Daniel Espinosa, the most avant-garde jewelry designer in Latin America, consists of breaking schemes through work with the essence of silver. Based on a daring, innovative and risky design, the combination of the latest trends with the highest representative element of Mexico, such as silver, this young Mexican creator has managed to transform the paradigm and idea that jewelry is designed with precious stones or semiprecious. Avant-garde and modernity are present in the creations of this artist who has recently also ventured into collections for the male market. It is recognized in the United States and Europe for its remarkable participation in international fairs and has been awarded outstanding awards in jewelry design. 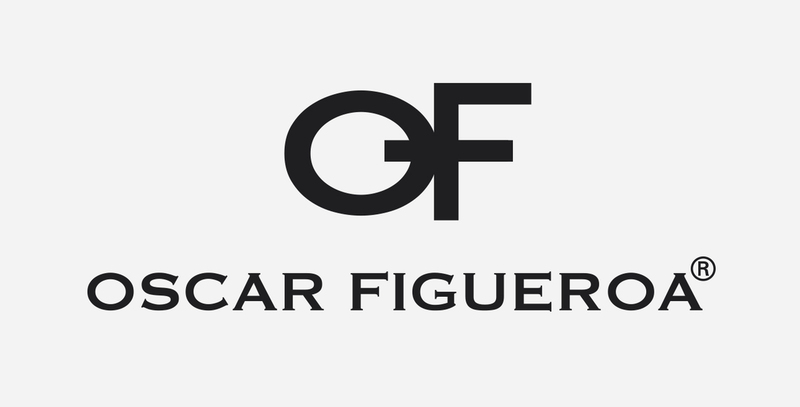 Mexican jewelry designer and businessman Oscar Figueroa was born in the city of Taxco where he currently resides. His restless spirit led him to be trained in design, as well as in the elaboration and marketing of jewelry. Today he is in charge of one of the most prestigious companies in the sector: d'escorcia. Presents author jewelry for elegance and high style, classic and modern, of women and men who choose to distinguish themselves for their exquisite taste in today's world. Designs inspired by the ethnic richness of our ancestors, true artists who knew how to interpret and express the beauty and simplicity of Mexican nature at its best, fused with creativity and imagination using for them as a base material Mexican silver, elaborated with traditional and modern techniques by artisans goldsmiths from Tottenango, recognized throughout the world for their art, skill and quality, combining it with semiprecious stones, high quality woods and leather. 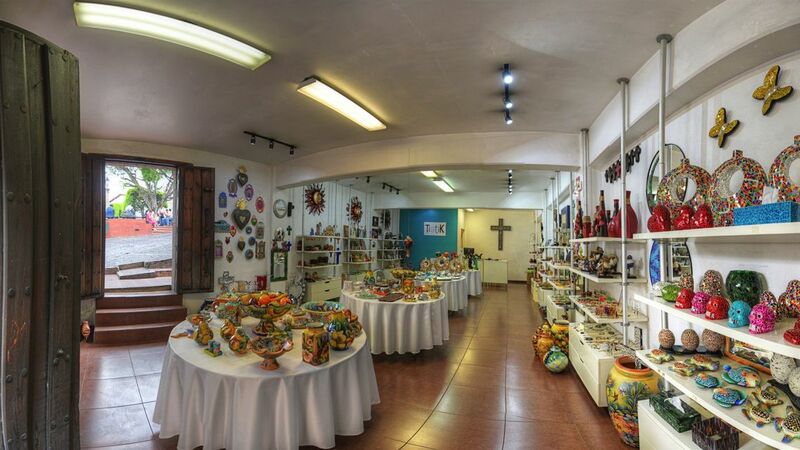 One of the most famous silversmiths of Taxco, has more than 50 years of quality, service and variety in silver jewelry. They have the most extensive assortment and the best service. We have that ideal gift for any occasion, an anniversary, a birthday, a wedding or just a souvenir of your visit to Taxco, always with the finest quality silver. Visit us, in quality and prices we are the best. In Mexico there is a great culinary wealth, the prehispanic culture mixed with Spanish traditions and flavors, give rise to an excellent Mexican cuisine, which today is considered one of the richest and most varied in the world. Within this are the traditional sweets that vary from one region to another and are representative of our culture. 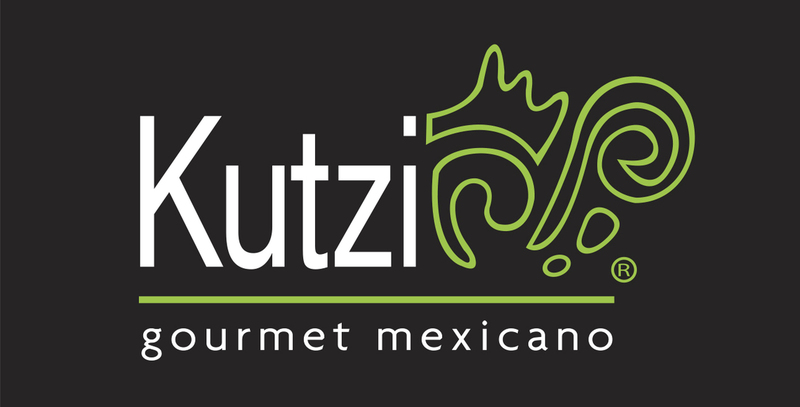 With a passionate spirit for flavor and gastronomic culture, Kutzi Gourmet Mexicano is born, where we seek to give our clients memories of flavors, images, places and stories, sharing the best of our traditions. 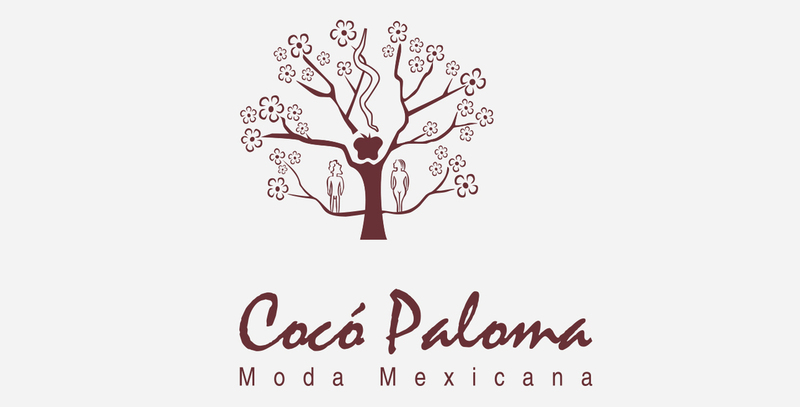 We are a group of women and men who create, transform and dream of products full of life; Rescue our roots and transmit to the Mexican fashion senses. 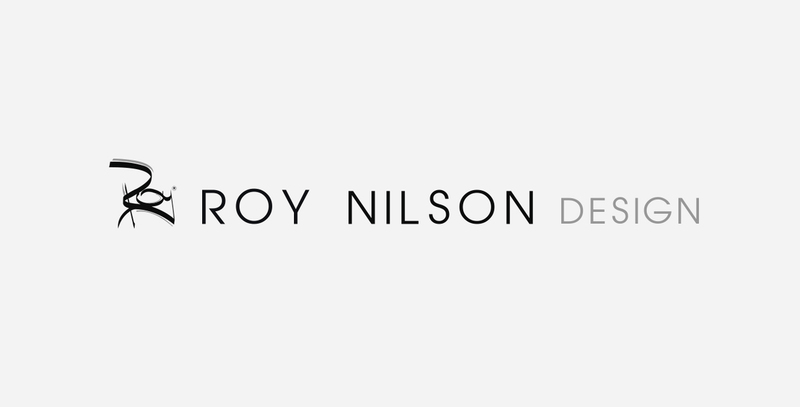 We design and produce natural clothing. We are collectively a Mixtec creative coastal agency from Oaxaca and Guerrero Mexico. Fashion style: free, bohemian, romantic, ad hoc to modern life merged with the inherited ethnic root. 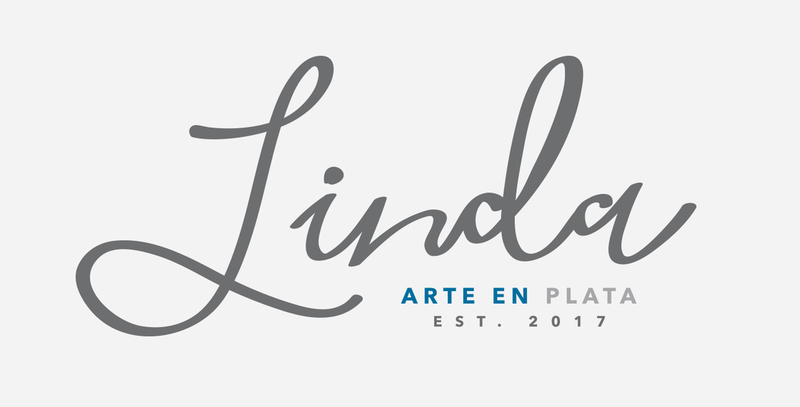 It is a company created by Mexican designers that through silk designs promote the cultural richness that exists in our country, showing the world all our culture and history in an avant-garde and exclusive way. 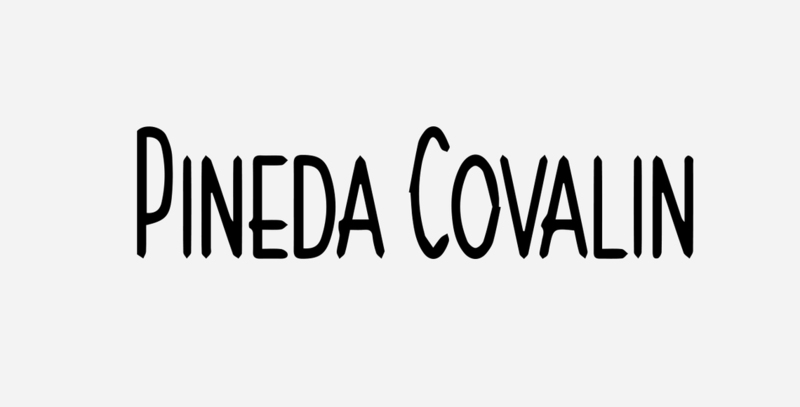 PINEDA COVALIN is an invitation and a tribute ... It represents the transmutation of the old cultural expressions leant to the modern life of our country. It is the valuable testimony of our popular culture looking at itself in the mirror of the world. It is an invitation to travel the roads of a Mexico that looks at the modern world through the eyes of its history, its traditions, its cultural plurality, its ethnic multiplicity and its fertile imagination. And it is also a well-deserved tribute to the anonymous creators of all times who shaped the cosmogony of Mexico in the fantastic designs that today, as symbols, represent what we are as a Nation. It specializes in the sale of fine crafts, jewelry, accessories and home decoration. All products are made by Mexican artisans; Here you can find besides the typical crafts of Guerrero, many others from different regions of Mexico with colorful and beautiful samples of the skill of our craftsmen.